Aftercare is the most important step after receiving a Botox treatment. It ensures the best outcome for the patient. Aftercare instructions include no looking or lying down for long periods of time. There should be no pressure or excessive heat exposure to the treated area for the first 24 hours post treatment. The most important thing to do, is NOT massage the treated areas. Any sort of activity or overuse of the muscle that is strenuous immediately afterwards can cause diffusion of Botox to non specified areas. In addition, any alcohol, heat or steam 4 hours post treatment can also raise a patient’s blood pressure, causing dilation of blood vessels resulting in an increased risk of temporary bruising. Drooping eyelids or eyebrows are two of the most common Botox complaints. Ptosis is a drooping or falling of the upper eyelid. This can occur if Botox migrates or is injected incorrectly. Botox can possibly give you asymmetrical results, whether it’s Spock eyebrows (where one eyebrow is raised and the other isn’t) or a lopsided smile. The effects of these Botox mistakes are temporary and will pass once Botox wears off. 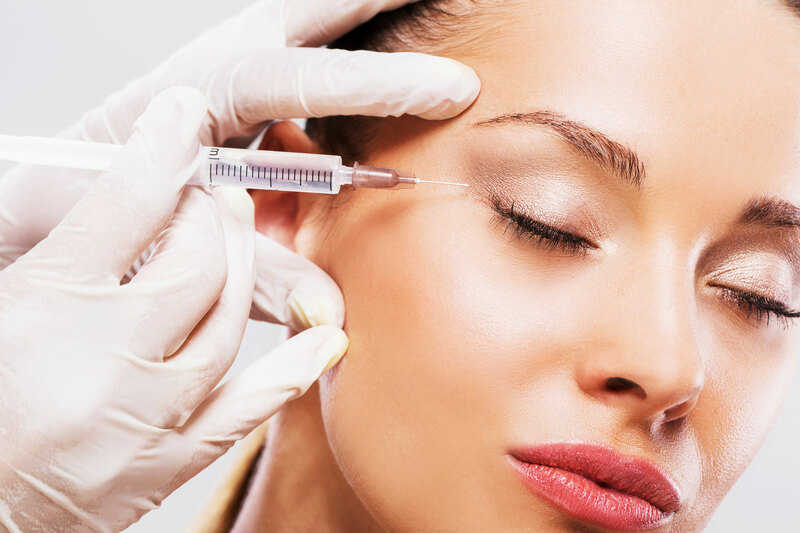 Botox aftercare instructions, technique and aftercare will influence how effective your Botox treatment will be, and whether your Botox treatment will still be your little secret. Your aftercare plays an important part of your treatment, giving you confidence that your treatment will be effective as well as give you the results you desire.